If your family in Thomasville, Albany, or Valdosta, GA is in need of a minivan, but you can't afford a new one, consider a stylish and amenity-filled used Nissan Quest. It's a great way to get the spacious minivan you need without stretching your tight-budget even further. The friendly folks at Tenneson Nissan in Tifton, GA, invite you to browse our inventory of used Quest vans in stock. We'll offer you an even better deal than you can imagine on a used Quest, so let's take one out for a test drive right now! A late-model used Nissan Quest is equipped with a plethora of standard features including a V6 engine with automatic transmission, sliding passenger doors (power on many used Quests) the LATCH child safety system, ABS brakes, power windows and door locks, air conditioning, a liftgate window, 12 volt power outlets, cruise control, remote keyless entry, an AM/FM/CD audio system and cargo area storage and tie-down anchors. You can also find many used Quests with a rear DVD entertainment system that you'll appreciate on those long road trips! 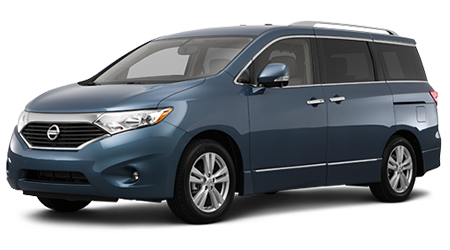 If you're sold on a used Nissan Quest, consider purchasing one through Nissan's Certified Pre-Owned (CPO) program. Before it can be certified, a used Quest must be 6 model years old or newer with less than 80,000 miles. It then must pass a rigorous 160-point inspection performed by Nissan factory-trained technicians, and any faulty part will be replaced only with genuine OEM Nissan parts. A CARFAX vehicle history report must also accompany every Certified Pre-Owned Quest, which also is backed by a 3-year Buy Back guarantee. A CPO quest will give you further peace of mind with its included warranty, a 7-year/100,000-mile powertrain coverage with a minimal $50 deductible for covered repairs. 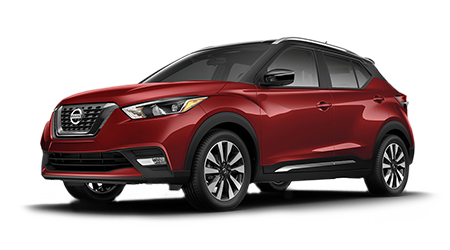 24/7 Nissan Roadside Assistance, towing, and car rental reimbursement is also part of the package. You can also opt-in for paid Security+Plus Extended Protection, which is available as either a 7-year/100,000 mile or 8-year/120,000 miles term, and covers over 1300 Quest components. 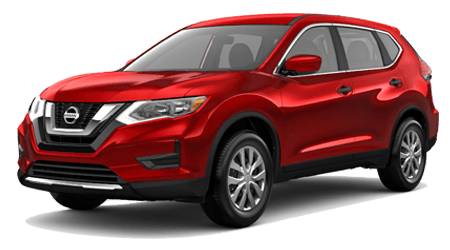 Less than a minute is all it takes for you to get pre-approved for a loan at Tenneson Nissan. Complete our very short, secure finance application and you'll be advised of your financing options within seconds. Bad credit isn't a problem, because our expert finance gurus deal with many different lenders to find the right loan that will work for you and get you into the used Quest that's perfect for your brood. If you're in Thomasville, Albany, or Valdosta, Georgia and are on a quest for a used Nissan Quest, you can stop looking because you've found it at Tenneson Nissan. We're ready to grab the keys and help you explore this amazing used vehicle, so head on over and let's head out today!